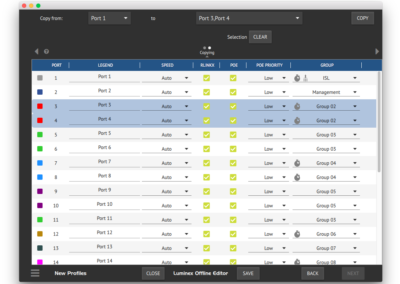 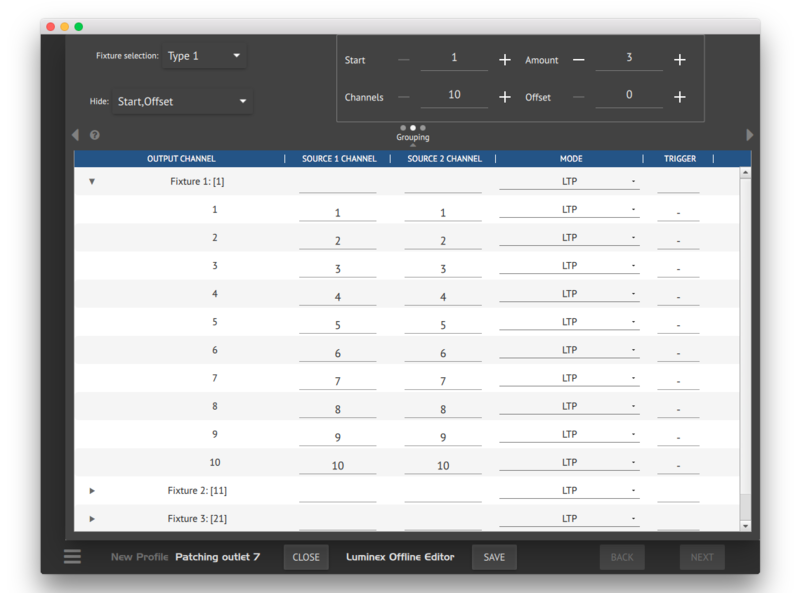 The perfect tool to configure, set-up and manage GigaCore and Ethernet-DMX units on the fly. 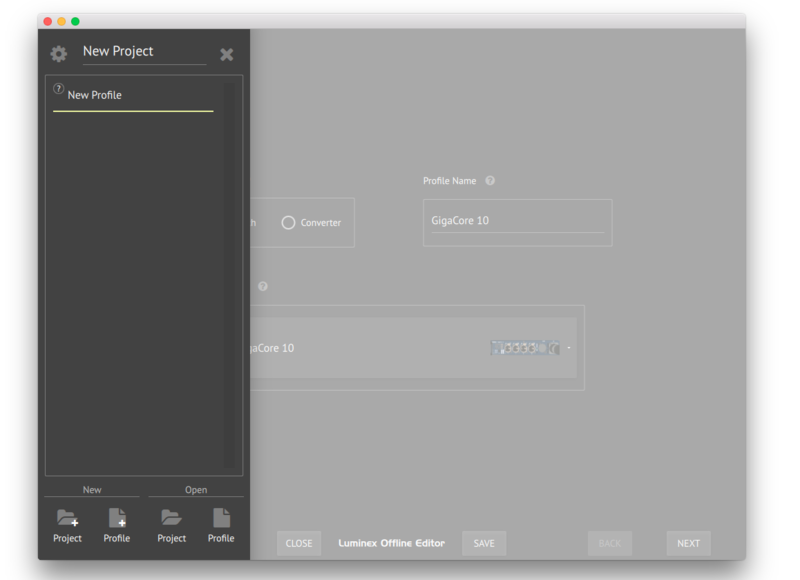 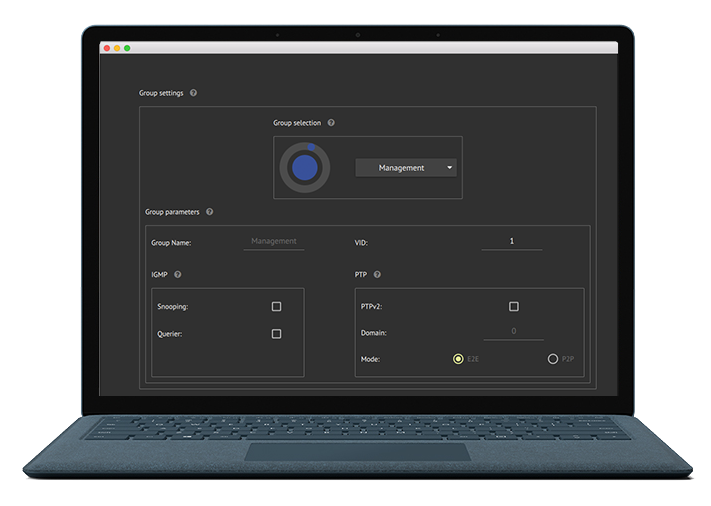 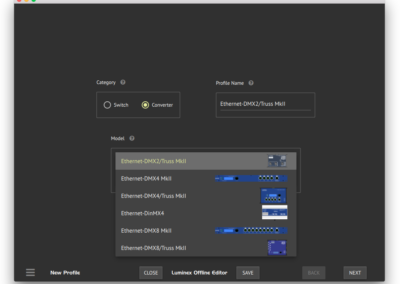 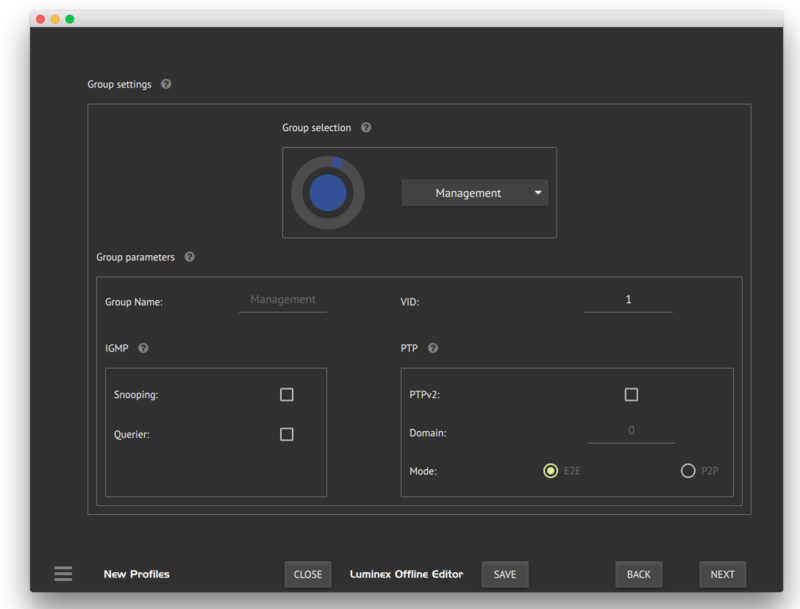 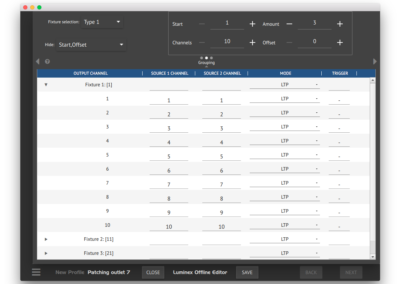 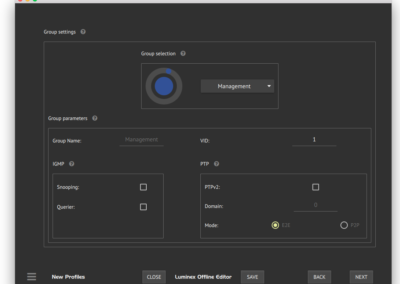 Create and edit profiles with configuration settings for Luminex products, without the need of a physical connection. Once you are able to make a physical connection with your network devices, load in your exported profiles. 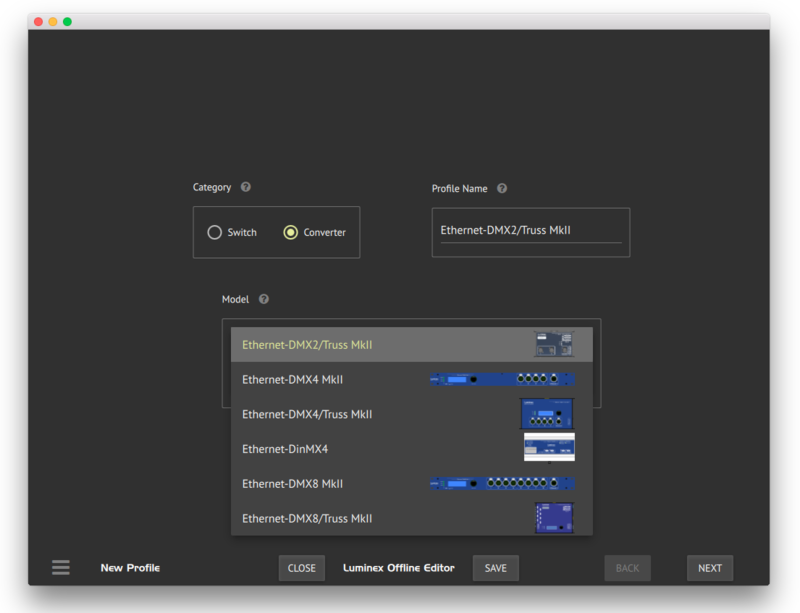 This release of the Offline Editor supports both Mac and Windows, offering a versatile solution for offline editing.